Experience luxury today with a Zeel Massage in Westwood with just a few taps on your smartphone. A massage therapist will come to your Westwood home, hotel, or office in as little as an hour, or schedule in advance. Relax and recuperate with a spa-quality massage in the comfort of your Westwood home. There are over 9,000 massage therapists in the Zeel network nationwide. Here are a few that are available for in-home massages in Westwood. Certified massage therapist Debbi supports her clients' health with deep tissue massage, structural bodywork incorporating the Rolfing, shiatsu, Thai massage, Swedish, yoga, stretching, and Qigong and Yigong therapies. Practicing holistic healing since 1998, Debbi is committed to offering the most effective bodywork modalities, and is devoted to well-being for all. Debbi also facilitates and promotes self-healing and meditation workshops and classes in California and abroad. 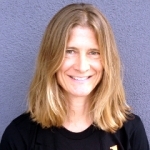 Jackie is a certified massage therapist and a graduate of Southern California Health Institute. She has an extensive set of modalities that includes Swedish massage, deep tissue massage, sports massage, lymphatic drainage, shiatsu, and Thai massage. She applies this expertise to create relaxing and healing in-home massage experiences in Los Angeles. Jerry is a highly motivated massage therapist always seeking to advance his skills and abilities. Specializing in deep tissue, trigger point therapy, and sports massage, Jerry's massages are intensely therapeutic and healing in nature. His experience working with a chiropractor allows him to work with the client to recover from injury and improve performance. Jerry is fluent in both Spanish and English. 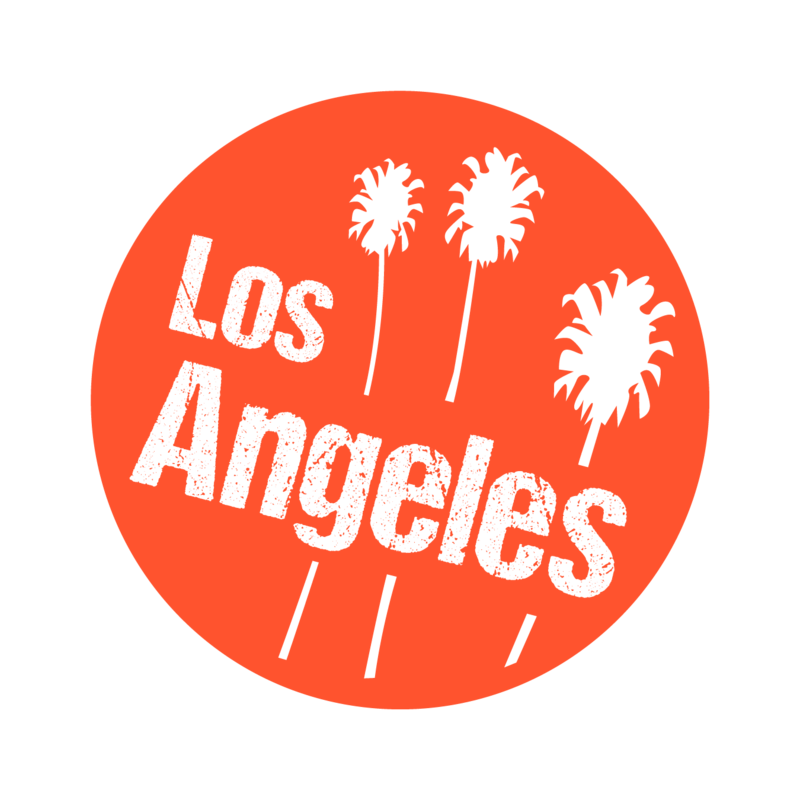 Want to know where the best massage in Westwood, Los Angeles is? Right at your doorstep, thanks to Zeel’s Massage On-Demand services. Westwood is not only the place where UCLA is located, it’s home to Westwood Village, a charming set of stores that cater to students, visitors and full-time Westwood residents. Academia can be tiring, which is why it’s such a good thing that Westwood massages are a thing. And the best massage in Westwood? Zeel’s bringing it right to your fingertips, when you book with the Zeel app or on Zeel.com. We know you want to kick back and relax, so when you want a spa-quality massage in Westwood, look no further than Zeel. 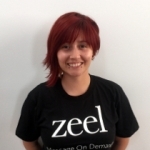 Zeel delivers your Westwood massage day or night, in as little as an hour. Plus, you can get a massage in Westwood on weekends and holidays with Zeel – we’re a 365-day-a-year massage delivery company. And Zeel Massage is mobile, which means our massage therapists in Westwood, LA come to your hotel or home with a massage table, tunes and supplies – so get ready to enjoy your massage wherever you feel the most comfortable! Book with Zeel and experience the luxury today. 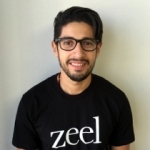 Zeel provides Swedish massage, deep tissue massage, prenatal massage, sports massage, couples massage, and chair massage in Westwood.